Bee farmers know that pollinating insects like honeybees depend on the same habitats that ducks use. 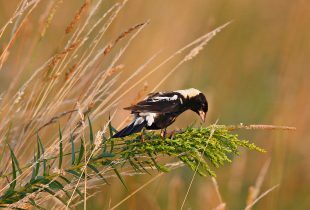 Grasslands surrounding a wetland, for example, offer prime nesting habitats for ducks and the different flowering plant species support populations of bees in Canada, too. 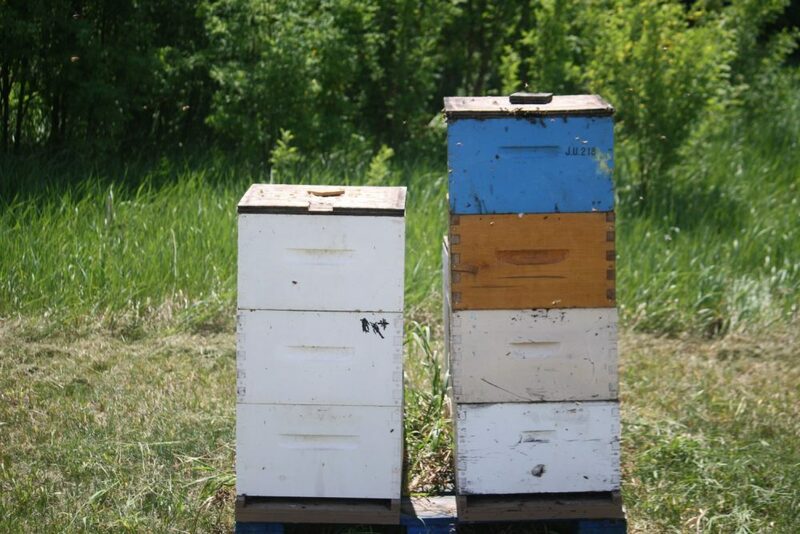 Now, both honeybees and ducks stand to benefit from a sweet deal between DUC and The Honey BuZzz Apiary. 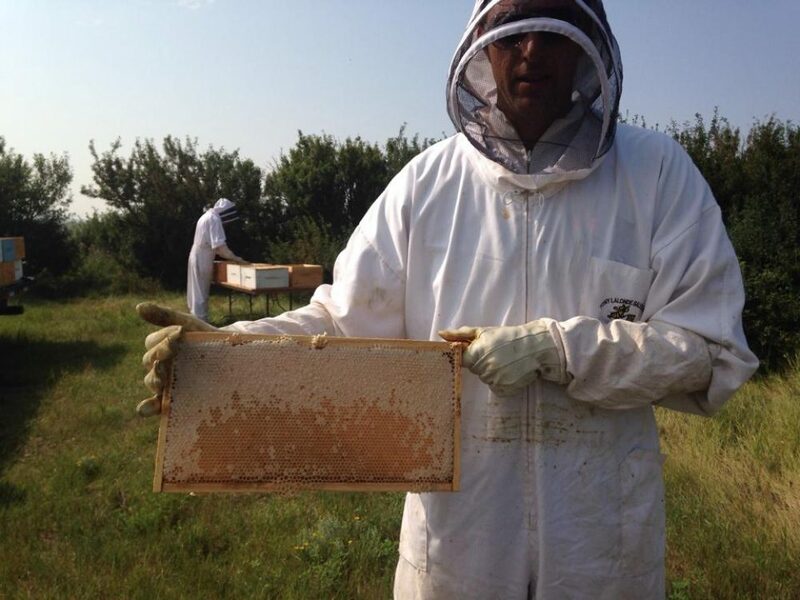 Owned and operated by husband and wife, Martin and Kari Gottselig, The Honey BuZzz Apiary is a commercial honey farm production company located near Mortlach, Sask. 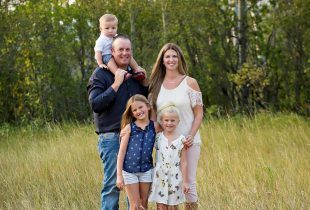 The Gottseligs were both raised as Saskatchewan farm kids with a great love and respect for the open prairies. Inspired by the bee convention, the Gottseligs immediately put into practice what they had learned. In the spring of 2012, they decided to try out beekeeping as a hobby and bought their first eight hives. There was trial and error, and some stings, but soon they discovered their love for the bees and never looked back. 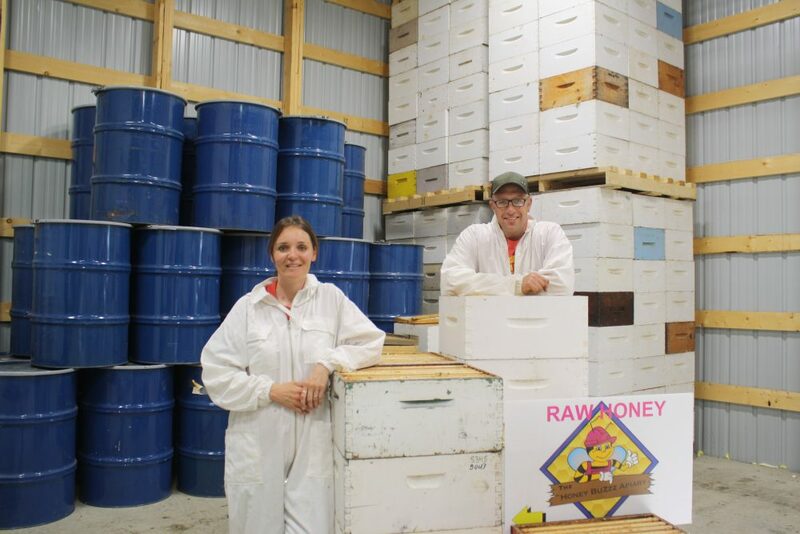 A parcel of DUC land helped them expand their honey farm and realise their passion. The DUC land Kari refers to is 320 acres (129 hectares) of alfalfa and wildflowers—ideal flowers for bees. After connecting with DUC and working out a partnership, the Gottseligs expanded their operation from eight to 128 hives, with a final projection of 200 hives by the end of 2020. Jason Neufeld, a DUC conservation programs specialist, manages the land. “It is incorporated into the Valjean Community Pasture, and the pastures provide the bees with full-season flowers from early spring to late fall,” says Neufeld. For the Gottseligs, the variety of flower types means that every season results in a distinctive honey, ranging from light, “soft” tasting honey in the summer to a denser, sweeter honey in the fall. The Gottseligs now share the value of this habitat, for honeybees and other wildlife, through awareness and education. “We want people to know how important perennial and forage mixes are to bees and we would like to see more people plant them in their yards and other open land spaces to help encourage bee population growth,” says Kari. 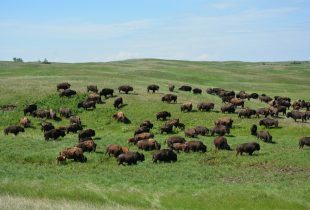 Ranchers and DUC work together to conserve native prairie grassland and bring bison back at the Shell Buffalo Hills Conservation Ranch.